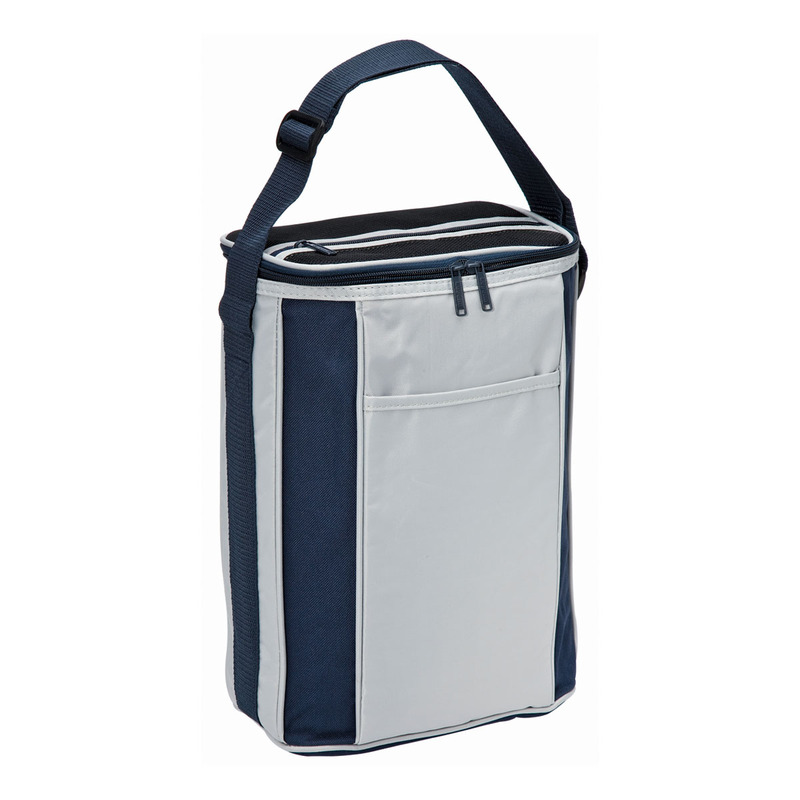 A tall cooler bag that's easy to transport and an effective way to keep your brand looking cool. Helping you have a great day out at the beach, park, sports game or wherever your day takes you. 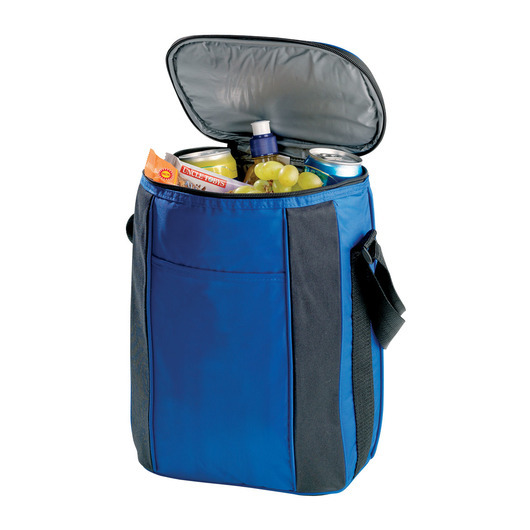 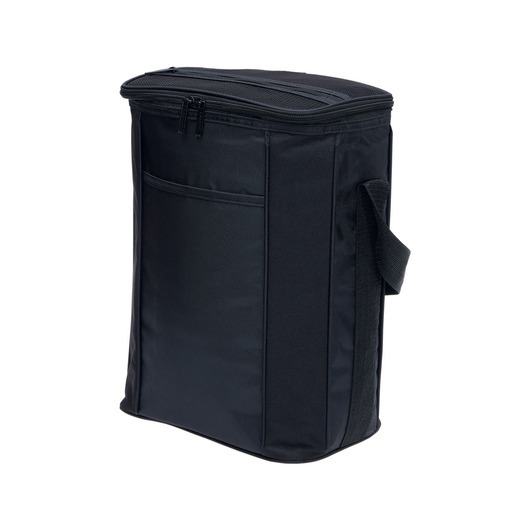 These cooler bags are a little taller than standard cooler bags, allowing for enough space to store bottles and other taller items. 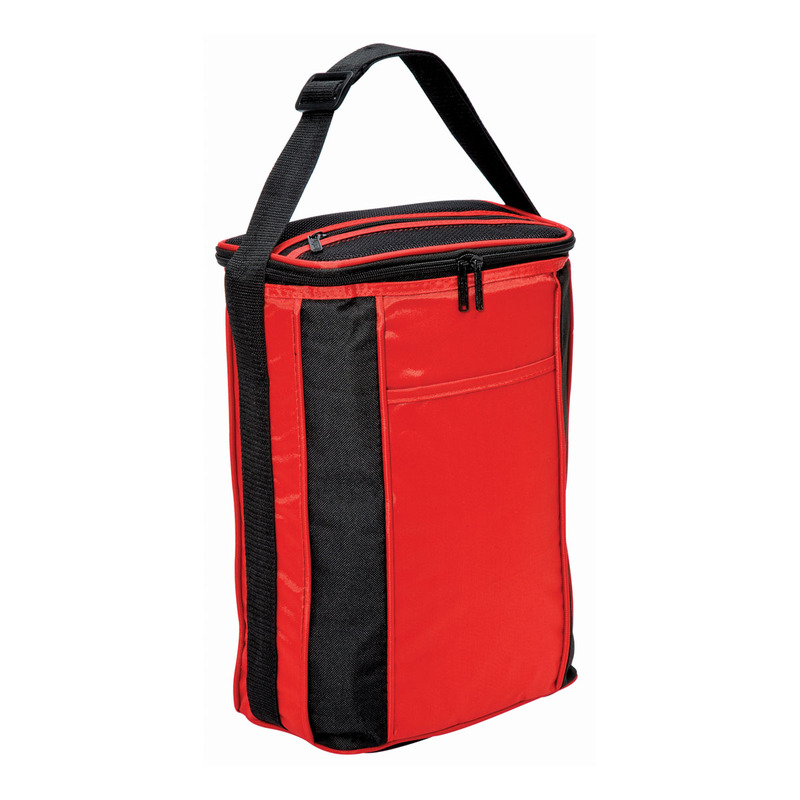 They come in a fabulous range of colours and looks stunning with a screen print or high quality, unlimited colour maxiCOLOUR print.